There are many products that are available over the counter that can whiten your teeth. However, it is best to get your teeth professionally whitened from a dentist in Curtis Family Dental. You will spend more money to have the dentist whiten your teeth, but the money that you spend will be well worth it. Safety should always be your top concern before getting any type of treatment. Most of the products that are on the market are safe to use. However, some of them come with unwanted side effects. You are more likely to have side effects if the products are not properly used. Some of the side effects that are commonly associated with over-the-counter products include sensitivity, gum irritation and gum receding. It is even more risky to use home remedies to whiten your teeth. Popular remedies, such as apple cider vinegar, can be harmful to the teeth. In fact, some home whitening treatments can increase your risk of tooth decay by eating away your enamel. The damage that is done to your teeth by home whitening remedies can be expensive to fix. You may end up spending a lot more money if you choose to whiten your teeth at home. Not only is it safer to get your teeth professionally whitened by a dentist, but it is also safer. People who attempt to use home whitening products often end up getting results that are blotchy and uneven. Your saliva and tongue may also wipe off the product that you use. It is important to remember that the individual results that you get with teeth whitening can vary. 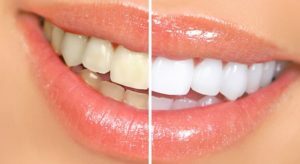 However, many people are able to whiten their teeth by as much as six to 12 shades. It is nearly impossible to achieve the same results with home and over-the-counter products. The products that are used in the dentist’s office are a lot stronger than the ones that you will get in the store. This is one of the many reasons that people will get better results with a professional whitening. Brushing and flossing is often not enough to remove tough stains. Many people do not smile because they are ashamed of the way that their teeth look. A professional teeth whitening can give you a reason to smile. A beautiful smile is important. Smiling draws people to you because it helps you appear more confident. It can also have a positive effect on your overall well-being. Many people feel compelled to take better care of their teeth after getting a professional teeth whitening. A proper oral care regimen is the key to maintaining your results. Not only will you need to brush and floss, but you will also have to limit your consumption of certain foods. Coffee, wine, tea, mushrooms and curry are some of the foods that can stain your teeth. If you eat those foods, then it is important to floss and brush after you eat them. 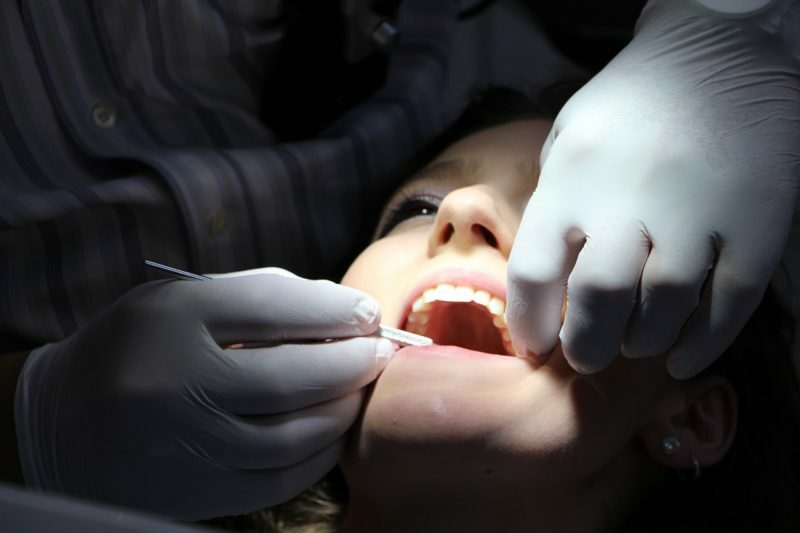 Furthermore, you will be able to get expert care tips if you get your teeth whitened by the dentist. You will not have to keep getting treatments or going to the store to buy whitening products.